Google rolled out a major core update to their algorithm in September of 2016. Known as Penguin 4.0, it is the latest update to the Penguin algorithm implemented in 2012. It’s purpose was to devalue pages which engage in spammy link building practices to game the system and achieve higher rankings. 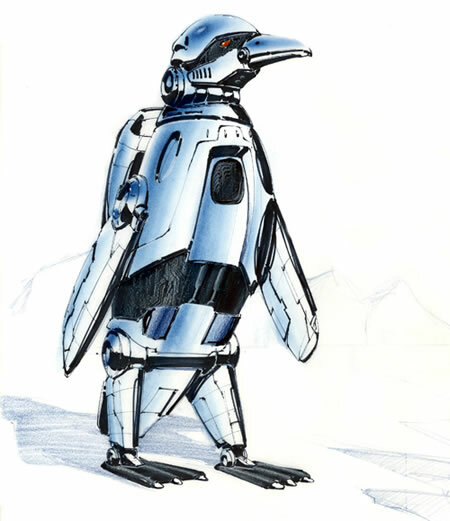 Today, Penguin is part of the over 200 signals used in Google’s core algorithm, the key feature being real-time updates every time Google crawls a site. Google says the length of time between seeing Penguin changes will be roughly the length of time it takes to crawl and re-index a page. Rather than affecting the ranking of the entire website, Penguin now devalues spam by affecting the ranking of individual pages based on spam signals. That’s why Ryan Deiss, digital marketing prodigy, recommends focusing on creating high level content in a variety of mediums around your business. According to an August 2015 study (https://moz.com/search-ranking-factors/survey), Moz released a projection of the most important SEO factors in the years ahead. The most important factors listed are mobile-friendliness; analysis of a page’s perceived value; readability; and design. SEO factors to decrease in impact are the effectiveness of paid links and the influence of anchor text. Thanks to the Penguin 4.0 roll out, more than ever the user needs to be taken care with every visit. As this is how rankings until the foreseeable future, follow these simple guidelines to ensure that your site brings value to users. This will correspond to greater rankings in Google. In the old days, if your site got clicks from search engines, that was enough to rank. Today, search engines are seeing how people are interacting with your site. Are they clicking on other site results? Did they find what they are looking for on your site? What’s most important today is the post-click activity. It’s not enough to just attract clicks, but you also must satisfy user intent, once they land on your page. Whenever Ryan Deiss thinks about what a page is supposed to do, he always start with addressing the problem the page is intended to fix. Unlike pure entertainment, marketing content must be designed to alleviate a worry. That’s why users come to search engines. To solve a problem. Take the Ryan Deiss approach and anticipate the problem before their search. Including keywords in headlines is becoming less important now that Google has gotten better at interpreting contextual meaning. As search engines get smarter, they become more and more able to consider other keywords in the article. This helps define the article as an authority on a particular subject. For instance, if you were writing an article about Macbooks, you might have the words ‘Apple,’ ‘OSX,’ ‘App Store,’ and ‘Thunderbolt’ in the body copy. This will send signals to search engines that this is a pretty authoritative article on the subject of Macbooks. Anything that will justify someone wanting to consume or share content will be beneficial. In other words, original content is becoming very important. List articles have been all the rage in recent years as people enjoy content that is easily digestible; however, they enjoy content that fills an information need even more. For marketing prodigy, Ryan Deiss, the user experience is always at the forefront of his mind. Understanding that user inquiry is what drives people to use Google, Ryan Deiss always coaches his clients at Digital Marketer on the importance of seeing website design from the customer perspective. In his book, The Invisible Selling Machine, he carries over the need for a strong user experience into writing for email campaigns. Connecting with the user is the goal for any digital marketing. It’s not enough to simply follow a past recipe in order to maximize marketing yield. You must also be willing to innovate and offer a benefit to your customer base. That is what Penguin 4.0 is designed to seek out. That is what Ryan Deiss is designing to offer his clients. 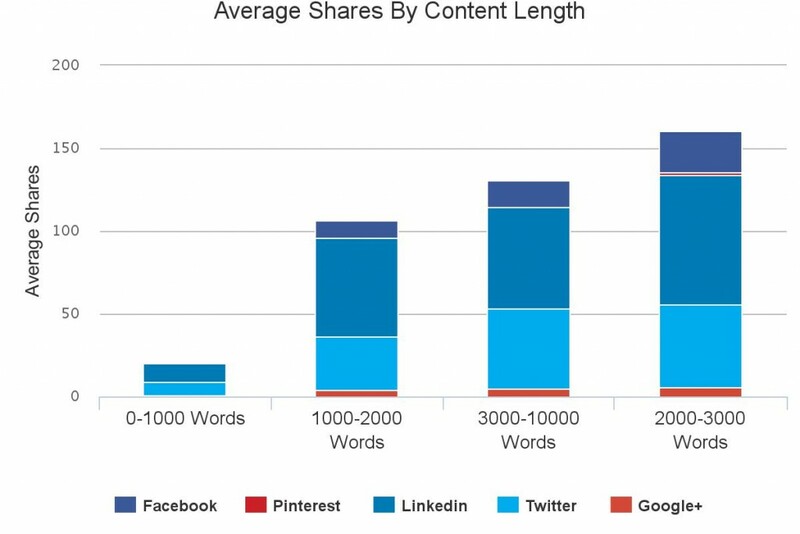 Typically, longer articles (over 1,000 words) will perform better in search. A few years ago, skimpy 300-word articles were the norm, particularly on business-promotion websites. Today, simple promotion is not enough. Users demand relevant content, or else they simply won’t come back. As a result, longer articles get more traffic and rank higher in SEO, especially for more competitive terms. Break up long-form content with subheads, bullet points and images – this makes it easy for readers to quickly scan and digest. Even when writing longer-form articles, it is paramount that you keep your mind on user intent. The most important SEO tip for any digital marketer is to focus on your audience. It’s not enough for marketers to simply promote what they want people to see. Today, it’s about delivering what people actually want with content and site design. Even if you are able to game Penguin 4.0 and rank high in google with shady tactics and poor content, it doesn’t matter how high you rank, if your target audience goes to your site and they’re not happy. Rank higher, make better content, do more business. Previous Previous post: Is Marketing a One Time Payment?